Smoky, savory and slightly sweet, this breakfast or brunch sausage is exceptionally delicious and mild. A much healthier alternative to traditional breakfast sausages at only 8 grams of fat for a very generous serving. 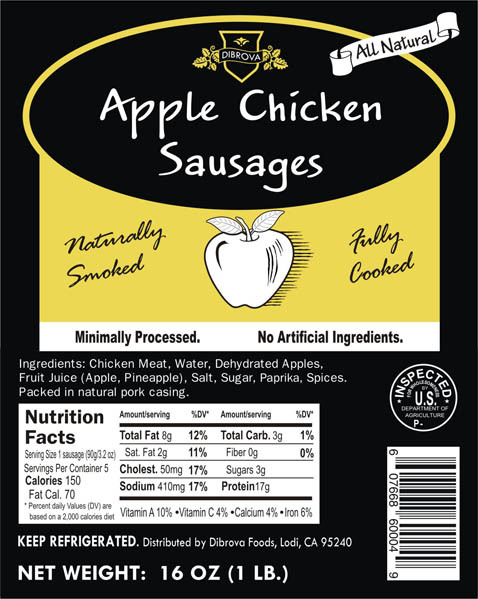 All natural, no nitrites, no preservatives, no msg.